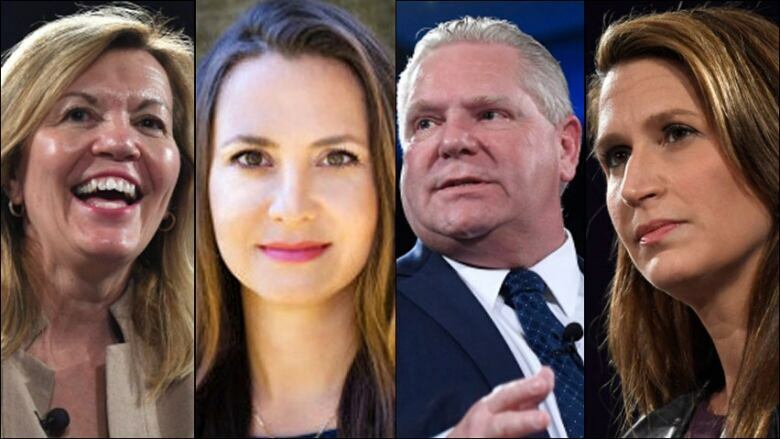 Tonight's Ontario PC leadership debate in Ottawa comes just two days before voting begins, so it's really the last chance for the candidates to make a big impression on a large number of party members at once. With Patrick Brown no longer in the race, the obvious lightning rod for attacks is gone. So how will the remaining four candidates handle each other? 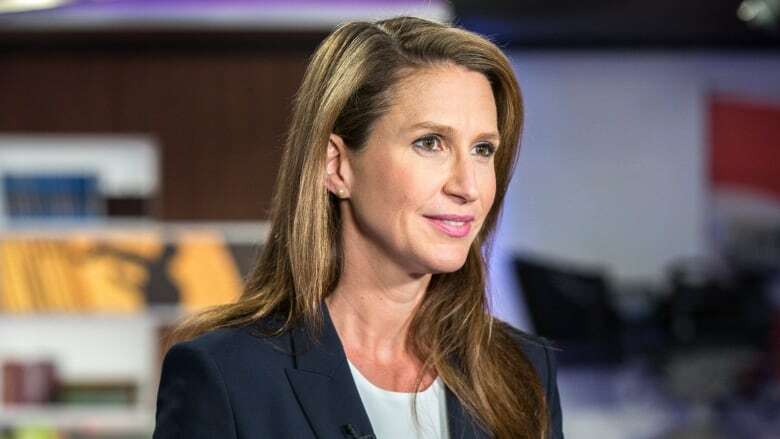 In the past few days, Caroline Mulroney has gone on the attack against Doug Ford and Christine Elliott (while pretty much ignoring the fourth candidate, Tanya Granic Allen). It's a telltale sign Mulroney is trailing Ford and Elliott in the race. When you are ahead in a leadership contest, you don't attack your opponents, you flatter them. That's because you are trying to position yourself to become the second choice of your opponents' supporters, believing your opponents will get knocked off the ballot before you. Mulroney's approach right now is anything but flattery. "Doug can't get the job done, and Christine has proven that she won't," she declared in a speech last Friday. Ford "has no clue what his random ideas will actually cost," Mulroney said. "Doug's on-the-fly policy making will cost billions … he has no credibility on this." Her attacks on Elliott were similarly stinging, focusing on the job Elliott quit to join the leadership race, as Ontario's first patient ombudsman. "We need a candidate that will stand up to Kathleen Wynne, not work for her," said Mulroney. "When Christine should have been up at Queen's Park, she was collecting paycheques from Kathleen Wynne. When she should have been committed to our party, she took a job from Kathleen Wynne." ​"It just shows a little bit of desperation, perhaps," said MPP Todd Smith, a co-chair of Elliott's leadership campaign, in an interview at the Legislature. Mulroney's team publicly rejects the notion that the attacks indicate she is behind. "It is actually quite common for the candidates [in a leadership race] to point out the differences between themselves and their opponents," said MPP John Yakabuski, a co-chair of the Mulroney campaign. "I think Caroline is doing just that. She's been very respectful of the other candidates." Privately, two backroomers in Mulroney's camp admitted to CBC News in separate conversations that she is not in the lead. Mulroney's momentum was hampered last week when two PC candidates who had publicly endorsed her abandoned her and swung their support to Elliott. They are both former Conservative MPs: Paul Calandra, now running for the PCs in Markham-Stouffville, and Parm Gill, running in Milton. Endorsements do sometimes shift during a typical leadership race that last months, but it's rare to see someone withdraw their endorsement barely three weeks after giving it in the first place. Elliott "has the best chance to unify our party," Calandra told me. "She has the deepest roots and a great organization." Endorsements also do not guarantee a win. Elliott had far more endorsements from PC MPPs in her 2015 leadership run, but still lost to Brown. Mulroney's camp argues that Elliott is on the attack against their candidate, just not explicitly. "We don't have time for a leader in training, the risk is too high," Elliott said in a speech in Toronto on Tuesday. She did not name Mulroney, but it was perfectly clear who she was talking about.